What can we do together to improve the lives of asylum seekers here in the UK? JRS UK staff and advocacy volunteers share what advocacy means to them. 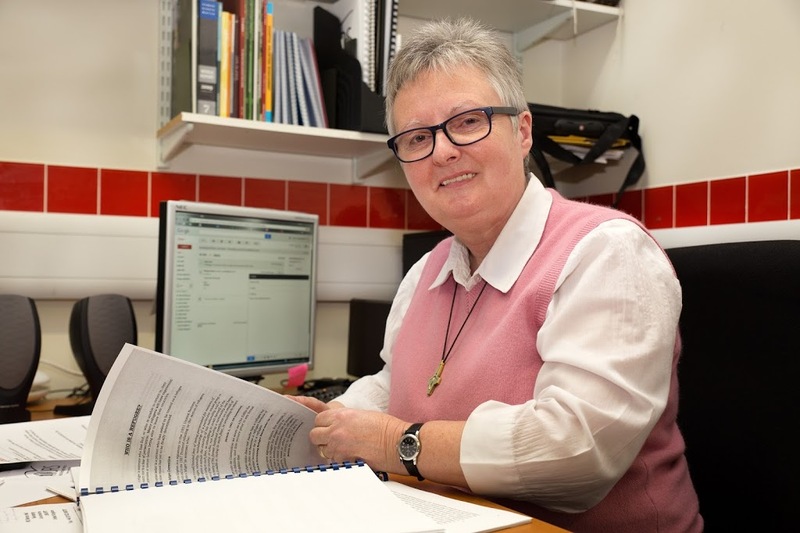 Sr Margaret Baxter SSMN, Detention Outreach Co-ordinator, helped two detainees give evidence to the UK parliamentary inquiry on detention via a video link, co-wrote JRS UK’s submission to the inquiry and herself also spoke at the launch of the report. Souleyman Sow, refugee poet and anti-detention campaigner, used to attend JRS UK’s Day Centre and now often speaks at events to explain the negative impacts of detention on the lives of vulnerable detainees, most recently at a school sixth-form education day.